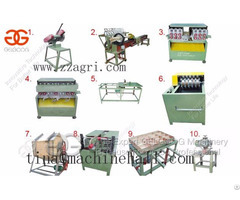 Polishing / Sanding machines If you need more details please feel free contact me or visit our website on Alibaba . 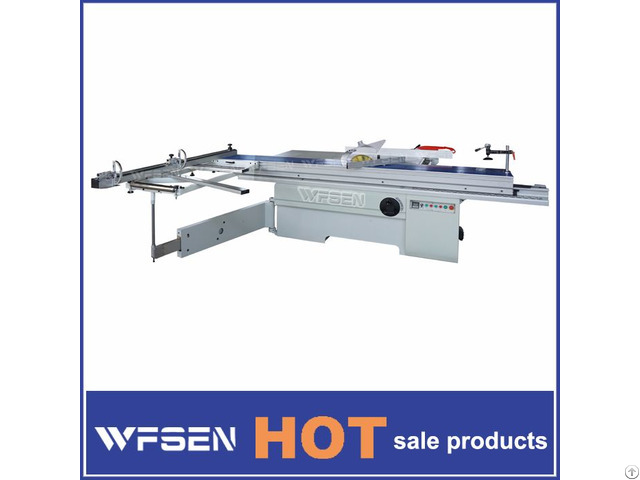 Business Description: Qingdao WFSEN is the best quality manufacturer of the Woodworking machines from Qingdao CHINA . If you need more details please feel free contact me or visit our website on Alibaba . 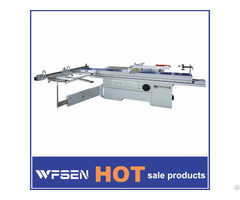 Quality is our Soul and hope to be your supplier .